Man Candy Monday is typically about an actor, not a fictional character. Not that we have rules. 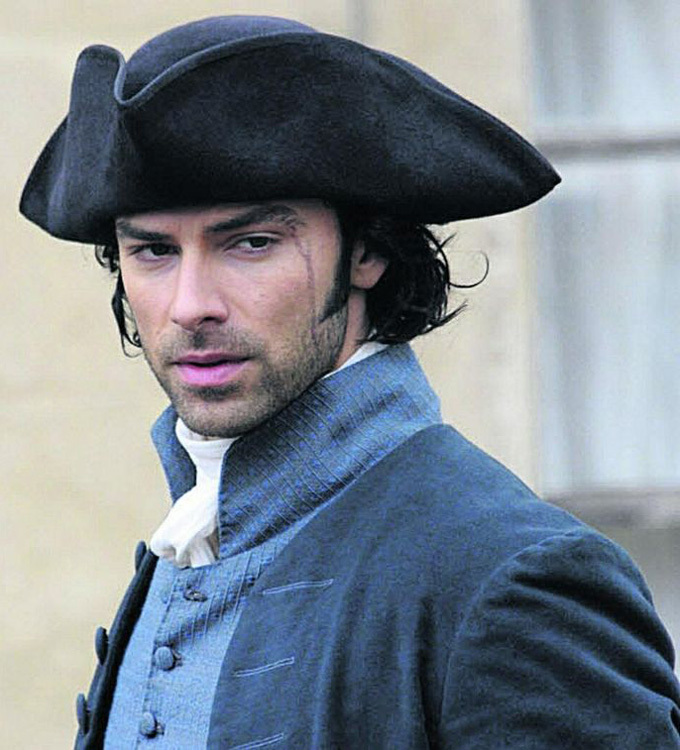 But I’m inordinately excited about the BBC’s reboot of Poldark, coming to the U.S. on Masterpiece PBS on June 14, 2015. 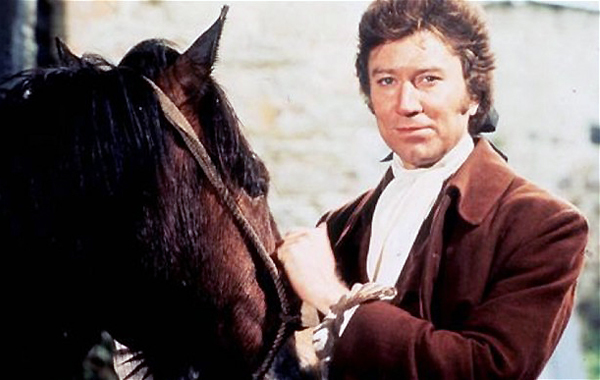 I was a big fan of the original Poldark series, which aired on the BBC and PBS from 1975 to 1977 — in fact, it was one of the most popular BBC shows of all time. 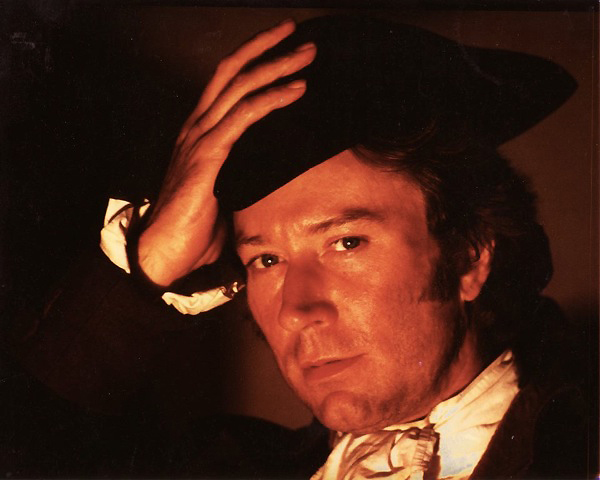 Before and after Poldark, Ellis had had a long career on the stage, in TV, and in film. 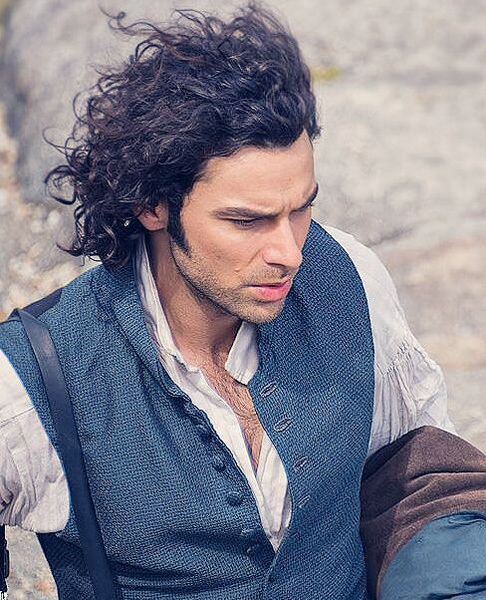 He even gets a cameo role in the new version of Poldark, so watch for it! I recall him being ruggedly dreamy the last time I rewatched the series, about 15 years ago. Looking at photos now, I can see how the costumes and especially the hair look a bit dated, but it’s not bad by any means. 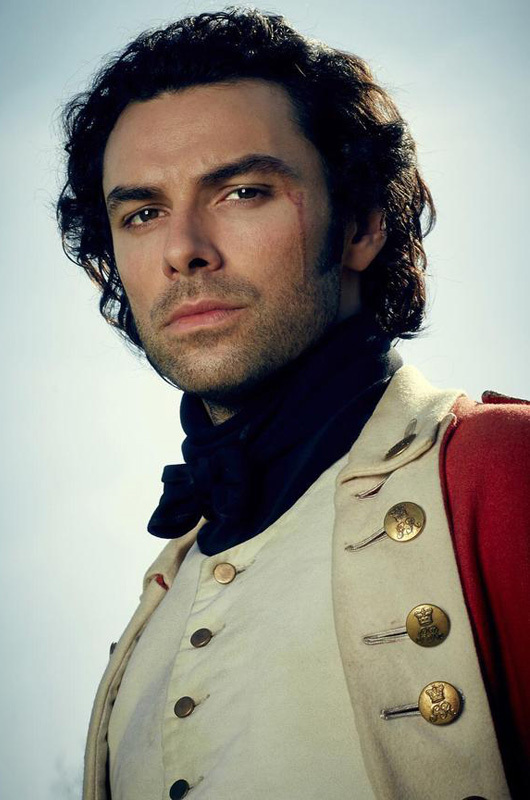 And really, Poldark is all about the romance and melodrama. This young actor is best known for his role in The Hobbit trilogy, playing Kíli, the dwarf who falls in love with an elf. He also played Rossetti in the BBC’s Desperate Romantics, and he had a recurring role on the BBC’s supernatural show Being Human. I don’t have much opinion on his acting chops, but HELLO NURSE, he is yummy. He has enough smoulder to set all of Cornwall on fire. Whew. 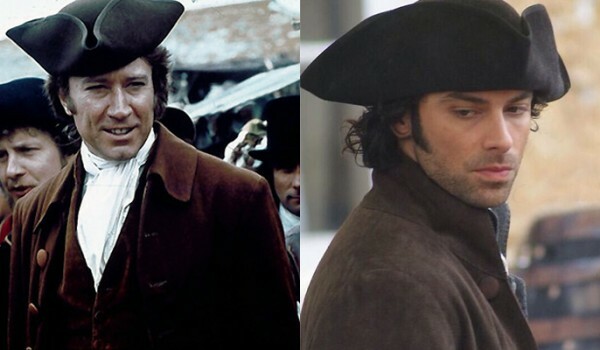 I will note, however, that these preview photos seem to indicate that they’re going with fairly modern hairstyles, at least for Poldark, as opposed to strictly 18th-century fashions. Thus, repeating the one obvious mistake of the first series, so in 30 years, this too will appear dated. Hey, Ellis looked pretty hot and smouldery for his era, so we get what we deserve. I kind of remember the original Demelza being irritating in the first season, & she had to grow on me. Less the actress than the script tho. Anyway, we’ll see how the new version plays out. Oh, Aidan, you set my dark little heart aflutter. I am having a mighty need of watching these two even though I know nothing of the story because I am having a severe case HELLO SON YOU IS FINE. For both the mens. Never saw the original, though it is apparently much loved. This reboot looks so good! Debbie Horsfield (screenwriter) promises to be truer to the novels. Aidan is the poster boy for broody in my book. Robin was just lovely in the original series, and Aiden looks to be downright delicious! I can hardly wait !! 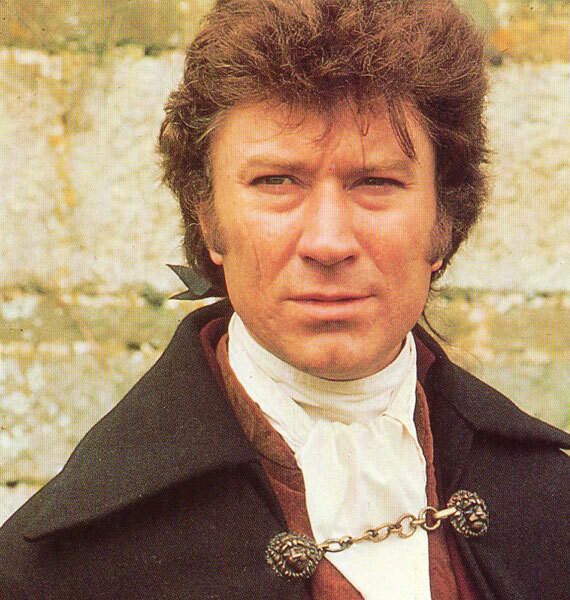 I am totally blown away by Robin Ellis as Poldark! I loved that series in the 70s and I love it now. Aidan Turner is fine!